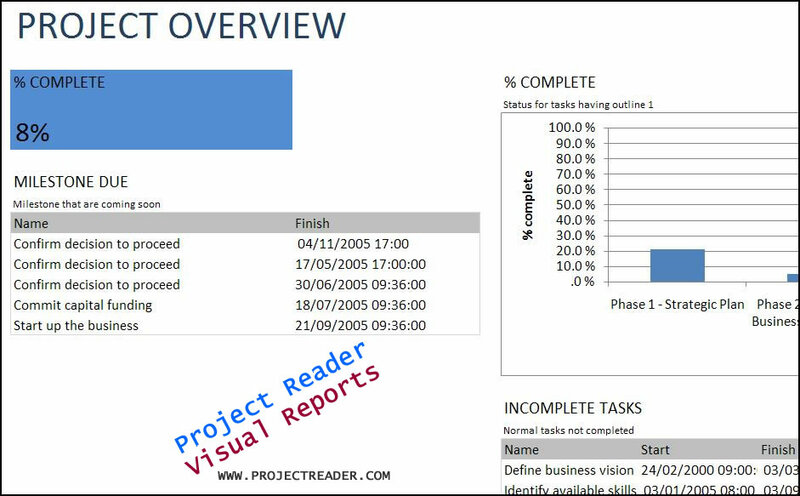 Project Overview Report by K-SOL is an Add-In for Project Reader, the viewer for MS Project. Project Overview Report show you under Microsoft Excel the summary project information at a glance. 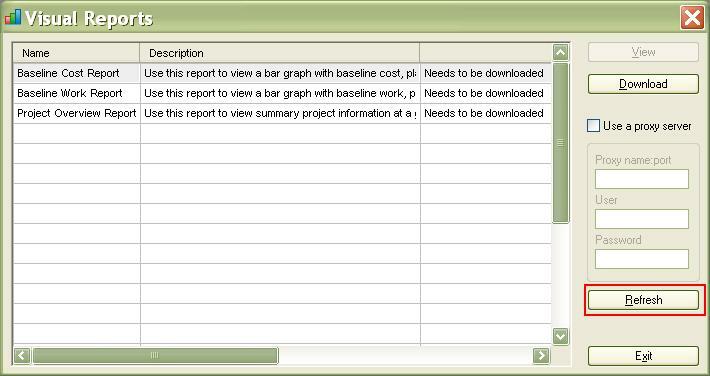 You can download for free this report and install it under Project Reader. 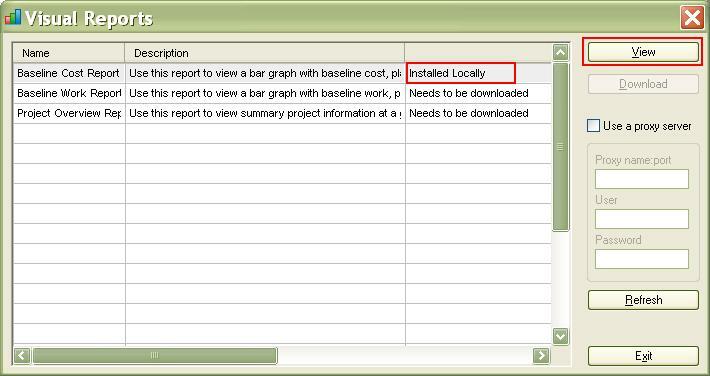 Microsoft Excel will be opened and the report will be created. Copyright © 2003-2013 K-SOL S.r.l. MICROSOFT and Microsoft Project® are registered trademarks of Microsoft Corporation.